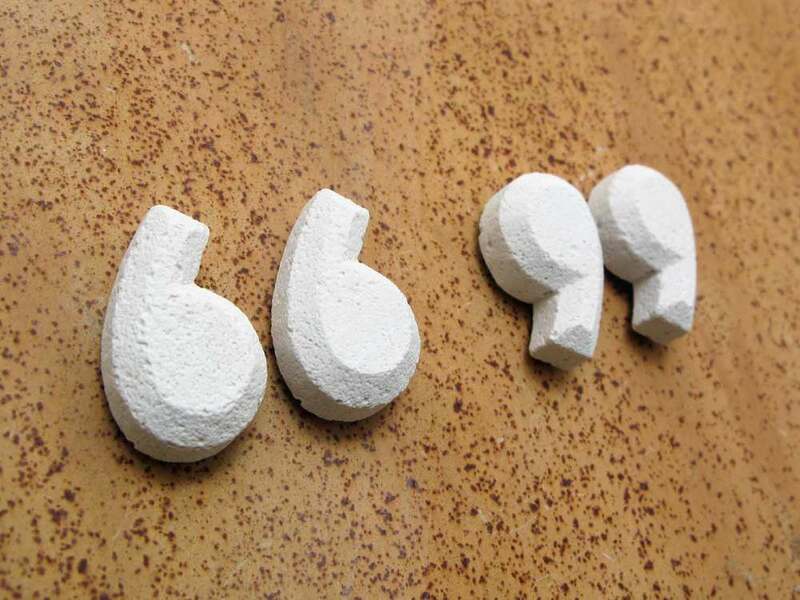 Cast plaster quote mark magnets. Kuberstore is located in Brisbane, Australia. Emily may be contacted by submitting this form or telephoning +61416080725. If you would like to use any of the information or images contained in this site please link back to and credit Kuberstore appropriately. Thanks!